Board games are an enjoyable, affordable way to pass the time with your family. Games can also be educational for children, teaching them critical thinking, reading, and even money skills. 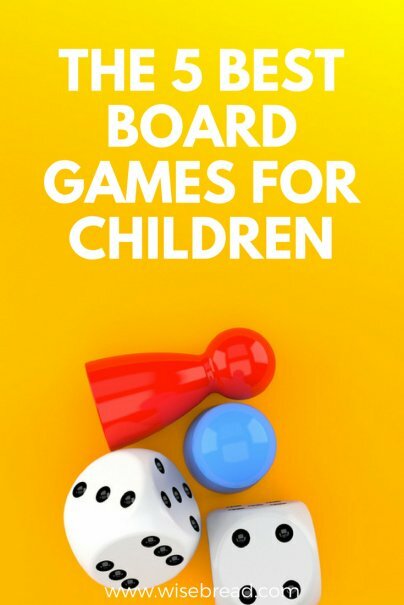 What are board games for children? Board games for kids are usually easier to play than adult games. They include a board and several game pieces to play with, along with rules on how to win the game. They are classic fun and can keep your child away from their electronics for hours. 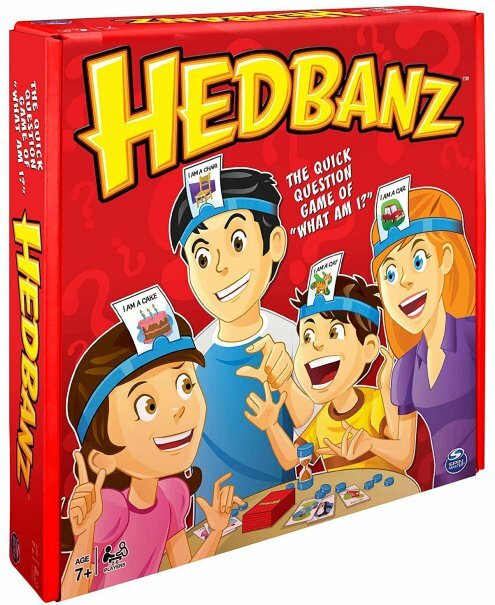 HedBanz is a fast-paced game that the whole family can take part in. Players ask yes or no questions to figure out the character displayed on their headband. The game has a simple premise and encourages creative critical thinking skills. It includes 74 cards, 24 chips, six headbands, a timer, and rule sheet. Part of Amazon's Summer Toy List, the award-winning educational game is also an Amazon's Choice item, an Amazon best-seller, and a "Best Rated" item. It has more than 1,500 five-star reviews on Amazon and is recommended by Consumer Search and Heavy.com. 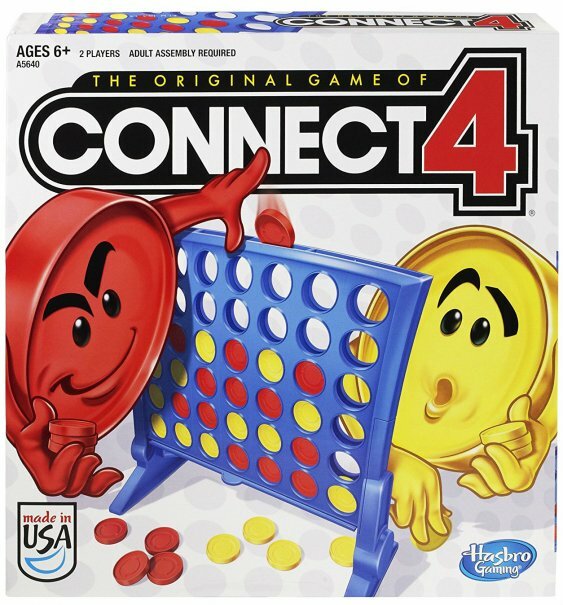 Amazon's #1 best-seller in board games, Hasbro Connect 4 is designed for two players. The goal is to connect four discs in a row. The game of strategy can be played quickly and learned easily. It includes the vertical board, 21 red discs, 21 yellow discs, and instructions. It has more than 2,300 five-star reviews on Amazon and is recommended by NYMag and Heavy.com. It is also one of the "Most Wished For," "Best Rated," and top "Gift Ideas" on Amazon. 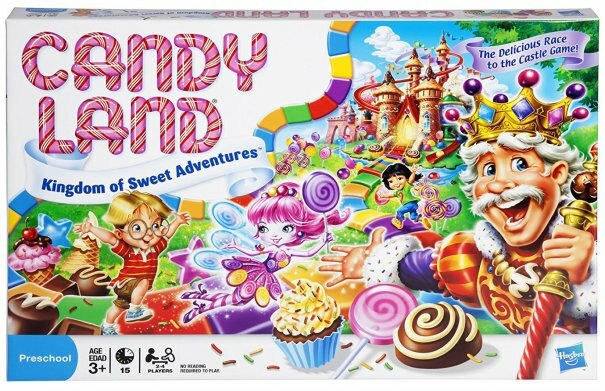 Hasbro Candy Land the World of Sweets is an oldie, but a goodie. There is no reading or strategy involved, so it's ideal even for preschool-aged children. It includes a game board, four gingerbread pawns, 22 cards, and instructions. The colorful game board features a rainbow path that players race to finish first. It can help teach children color recognition and matching. The Amazon's Choice item is an Amazon best-seller, has more than 900 five-star reviews on Amazon, and is recommended by Heavy.com. 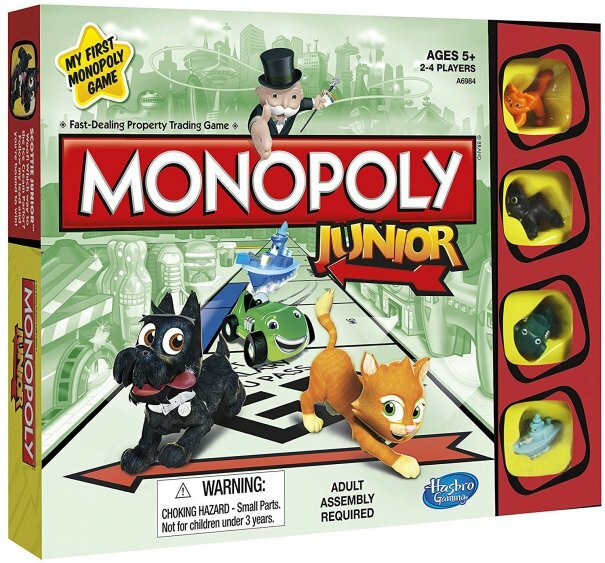 Hasbro Monopoly Junior has a kid-friendly vibe, with fun properties like an ice cream parlor and skate park. It also has single dollar bills and easy rules for simple gameplay. The property trading game can help kids learn the value of money and property. It includes a game board, four tokens, 20 Chance cards, 48 Sold signs, 90 bank notes, four character cards, and a die. There are a number of different Monopoly editions available now, so getting your kids hooked on the game from a young age can be a great way to keep them interested in the game as they grow up. It has over 900 five-star reviews on Amazon and is recommended by Ranker. 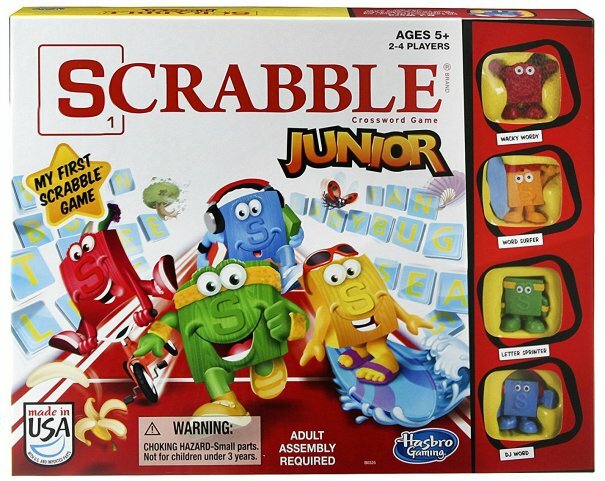 Hasbro Scrabble Junior is an educational word game with colorful picture clues and letter matching. It's great for kids just learning to read. The best part is once you flip the game board, there is an advanced level on the opposite side, where players can create their own words, so your child can continue to be challenged as they age. The crossword game includes a two-sided game board, 105 letter tiles, four character tokens, and a game guide. And those are our recommendations for the best board games for children. As always, be sure to check Wise Bread's Buying Calendar to learn when and how to buy just about anything!